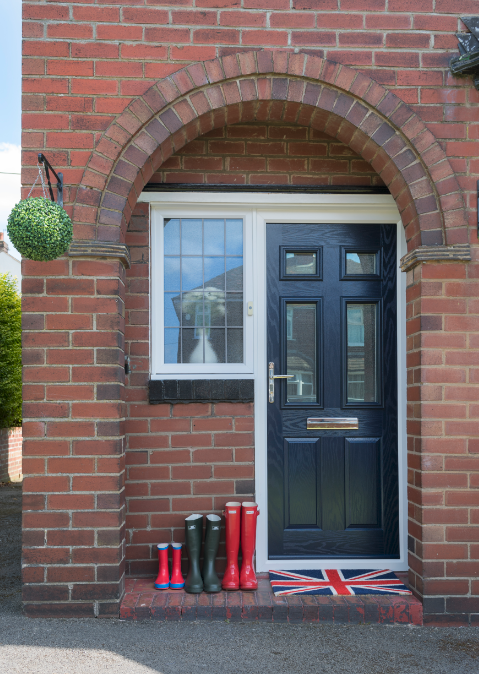 What to expect from your Residor GRP composite door. 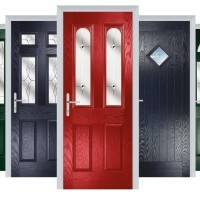 What to expect from you Residor GRP composite door. 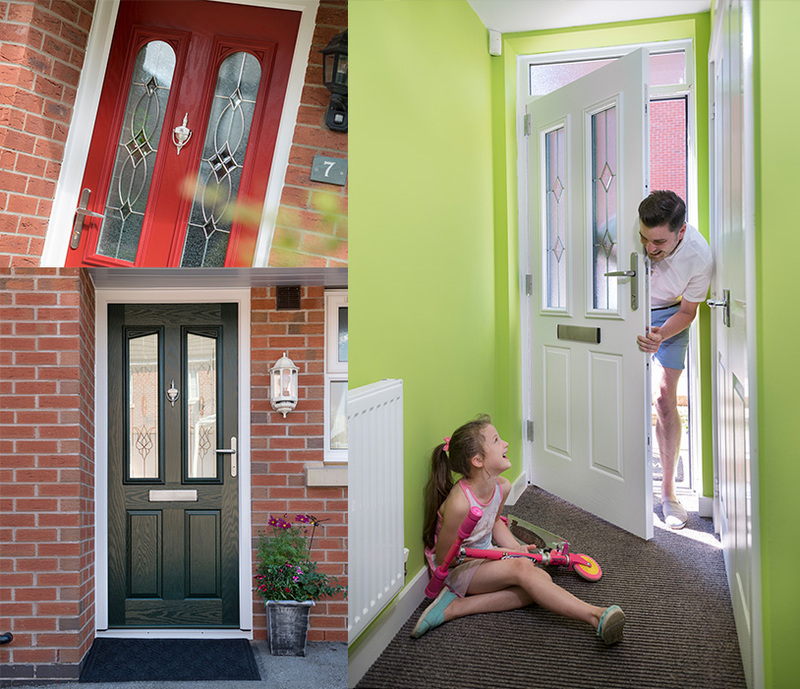 With there being so many different options available when it comes to replacing you r front or back doors, it can be difficult to decide what the best options for you and your home. We want to make the buying process easy for you so in this week’s blog we’re going to give a breakdown of what you can expect when you buy a Residor. First things first, what does GRP stand for? It’s Glass reinforced plastic, a lightweight material which is incredibly strong. It’s also very low maintenance so you’ll only need to wipe your new door down with a cloth every now and again to keep it looking great all year round. Good eh!? Interesting fact ….. Most composite doors available today are coated in a 1.6mm GRP skin, but as your security is at the forefront of everything that we do here at Residor, our GRP skins are 3.6mm thick to give you added peace of mind. 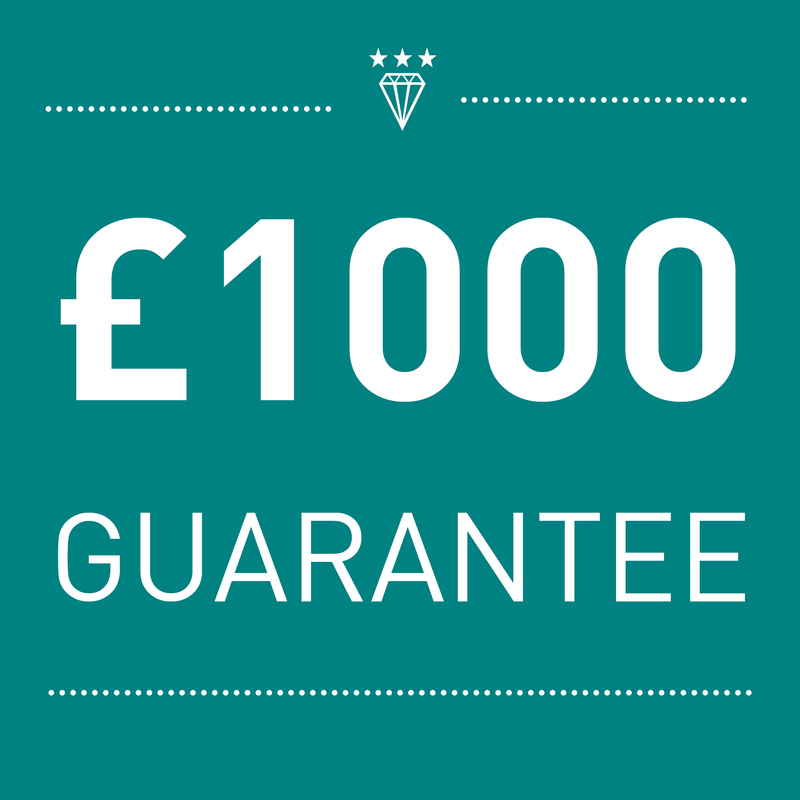 We didn’t want to stop the security features at the skin so you’ll be pleased to find out that every Residor is fitted with a 3* diamond rated cylinder (the best on the market) We’re so confident in Ultion that it comes with a £1000 break in guarantee. 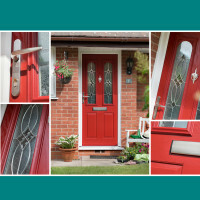 Whether you want a traditional style for your newly renovated Victorian property or something more modern for your new build, Residor has the perfect composite door for you with an array of designs for you to choose from. Gone are the days of every house having the same white front door. Residor allows your personality to shine through by giving you the option of one over 250 different Ral colour codes. Which one would you choose? If can be difficult to find the right installer to work on your project and so we recently launched our very own installer network to take the hassle out of the search for you. Simply type in your postcode on the main page of our website and hit search to be shown a list of Residor retailers in your area, including their contact details. (Each one is listed in order of distance from your postcode). Easy right! Now you know a bit more about Residor, why not have a go at designing your new door. 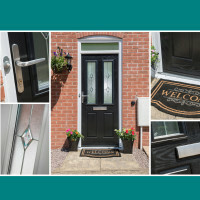 With there being so many different options available when it comes to replacing your front or back doors, it can be difficult to decide what the best options for you and your home. You’ve made the decision to upgrade your front door. It’s something that you’ve been considering for a while but it’s been one of those jobs that you just keep putting off. What does the colour of your door say about you? It’s long been said that a visitors make assumptions about your home and your personality as soon as they see the colour of your front door. So what is the colour of your door telling people about you? Delivering your new front door on time every time!